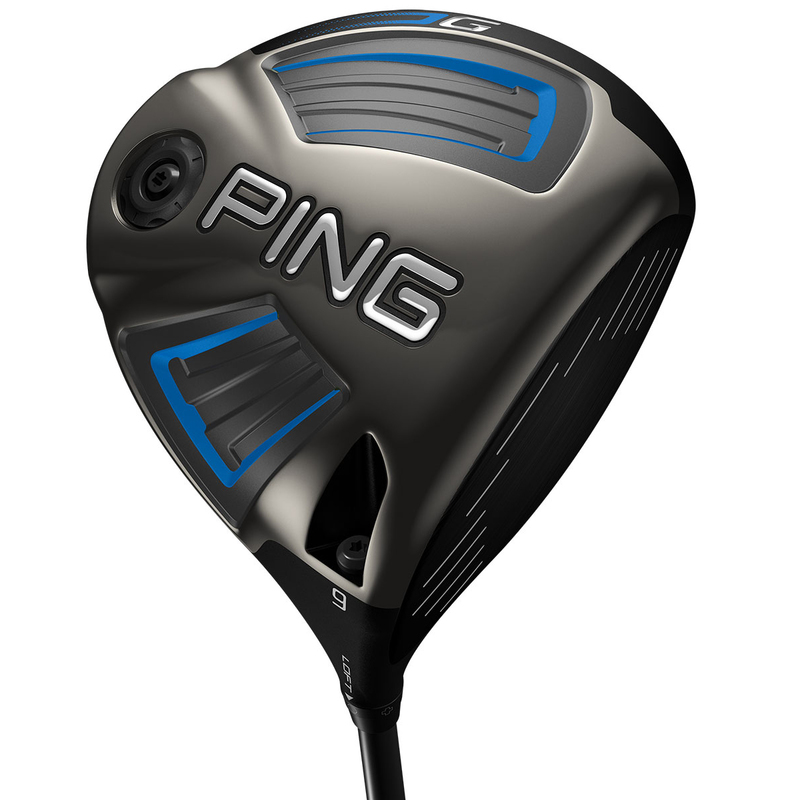 Ping`s longest, straightest driver, the new PING G Alta 55 Driver delivers forgiveness in a faster design to give increased ball speeds for more distance and accuracy. 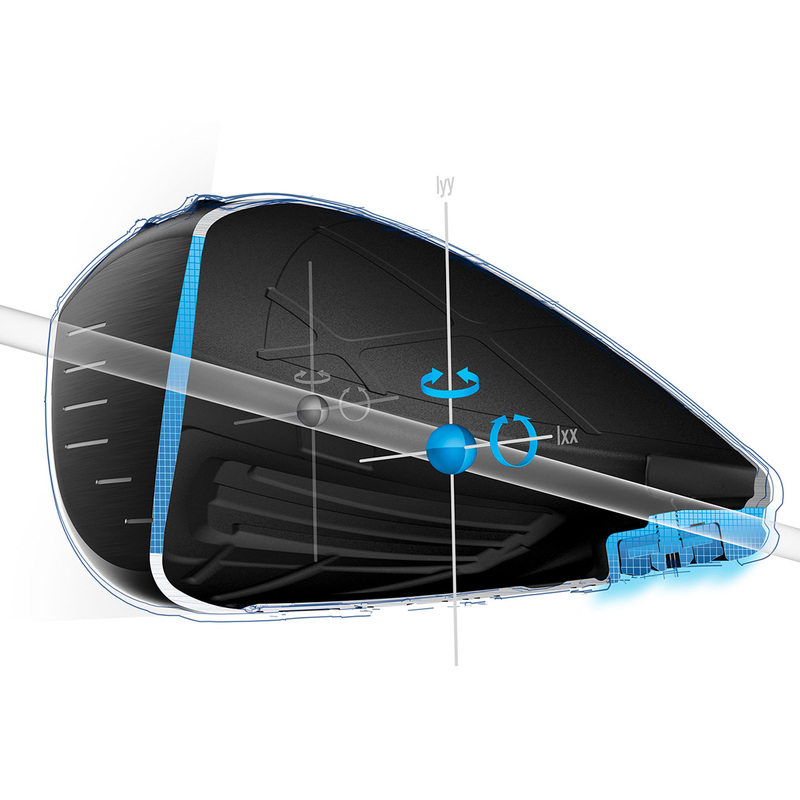 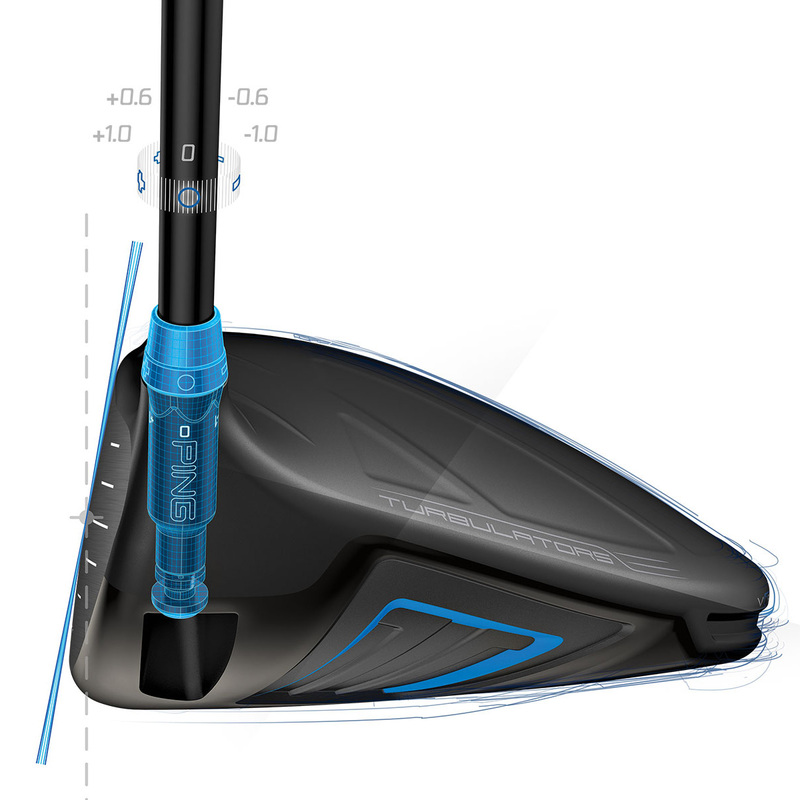 Trajectory tuning technology allows for 1 degree of loft adjustment to optimise your ball flight trajectory to play the game that suits your style. 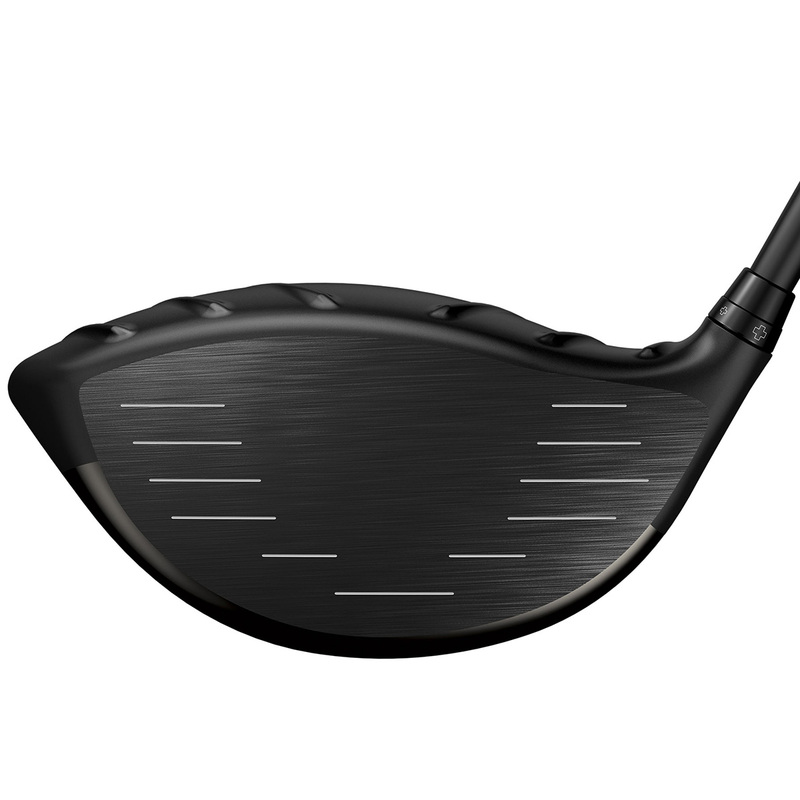 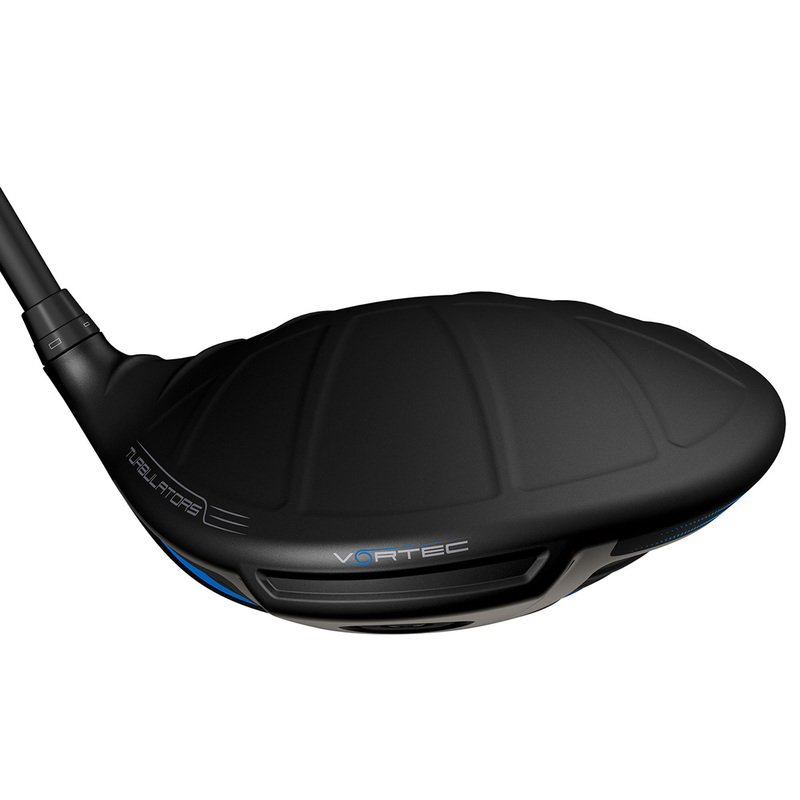 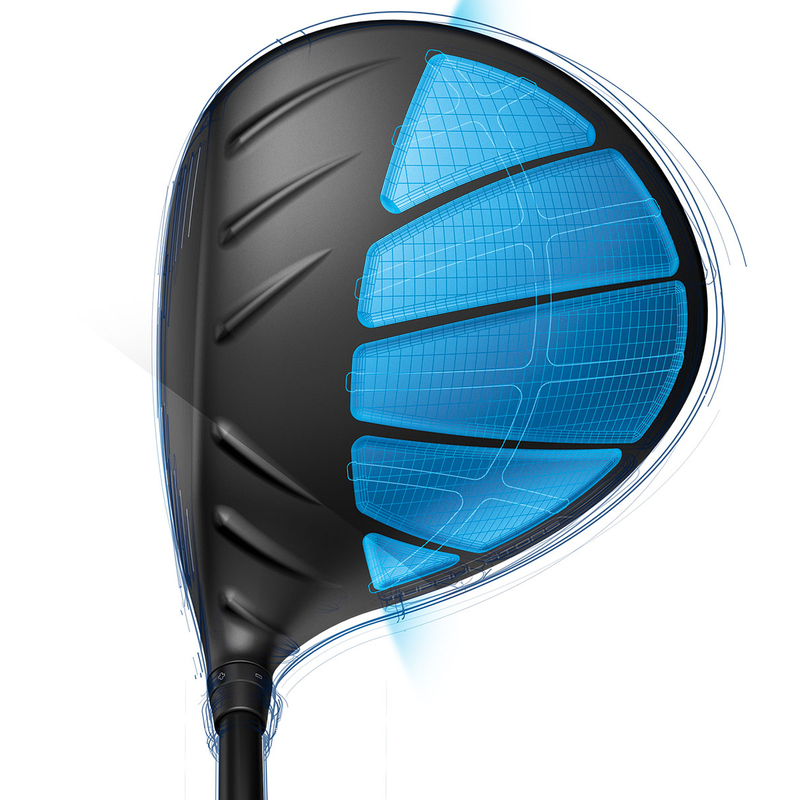 The driver is fitted with a PING Alta 55 graphite shaft which has a high balance point for more energy, momentum and inertia for outstanding long, straight drives. 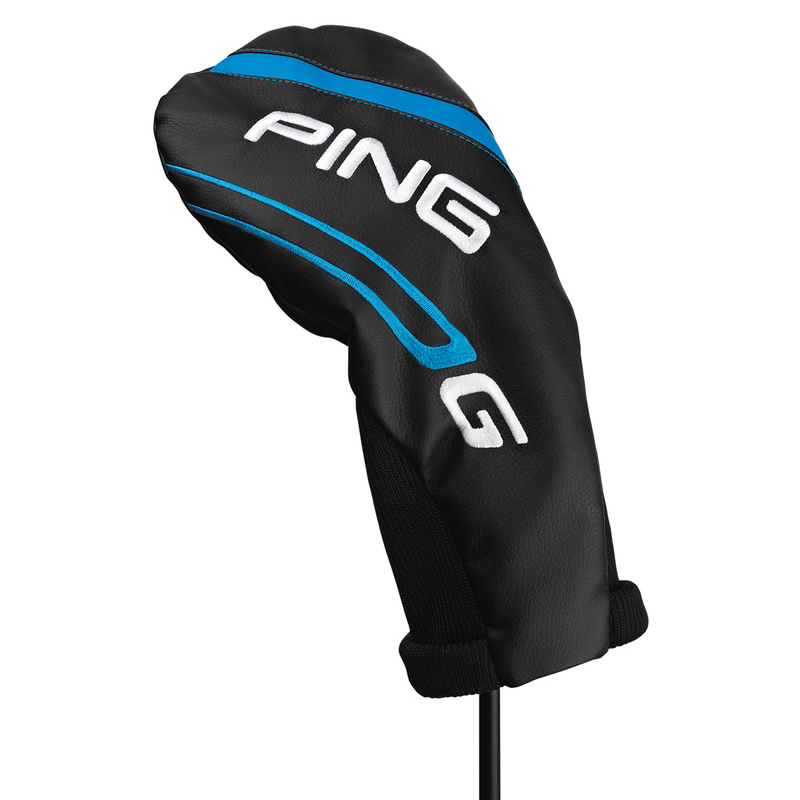 Each driver comes fitted with a sleek profile headcover with pull tabs for ease of use. 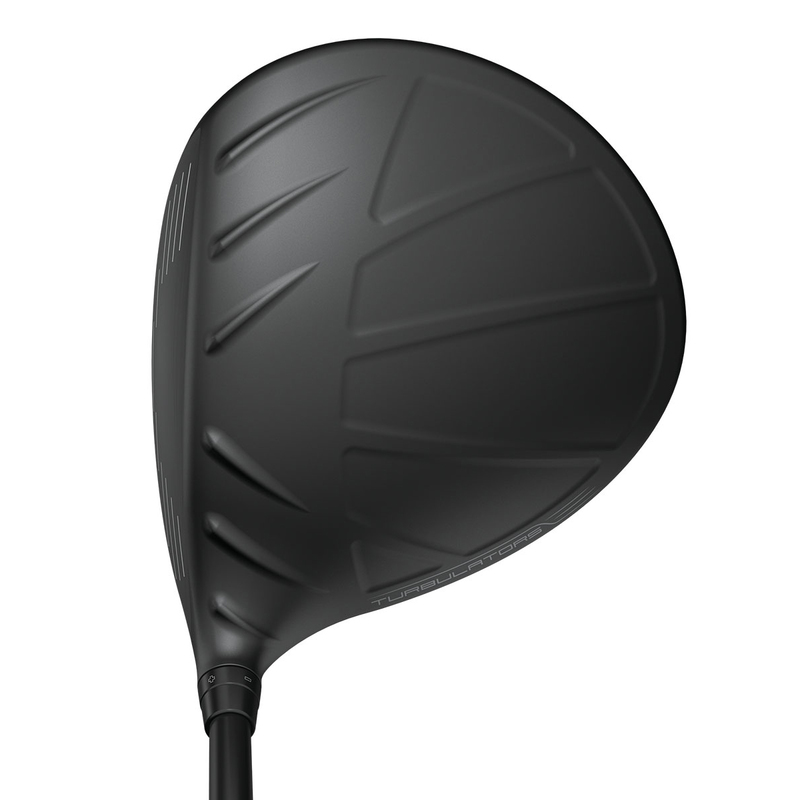 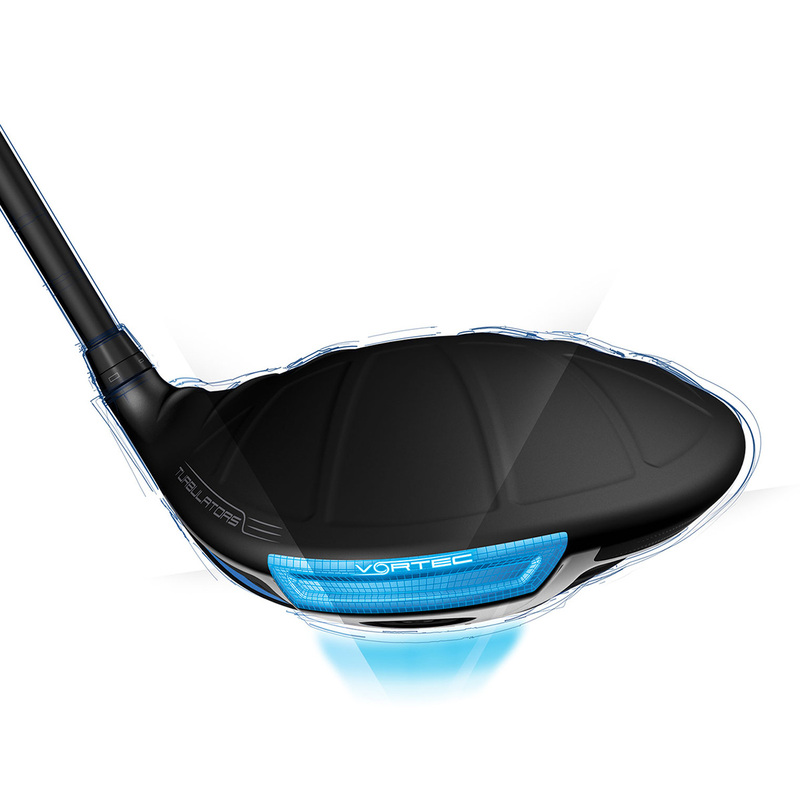 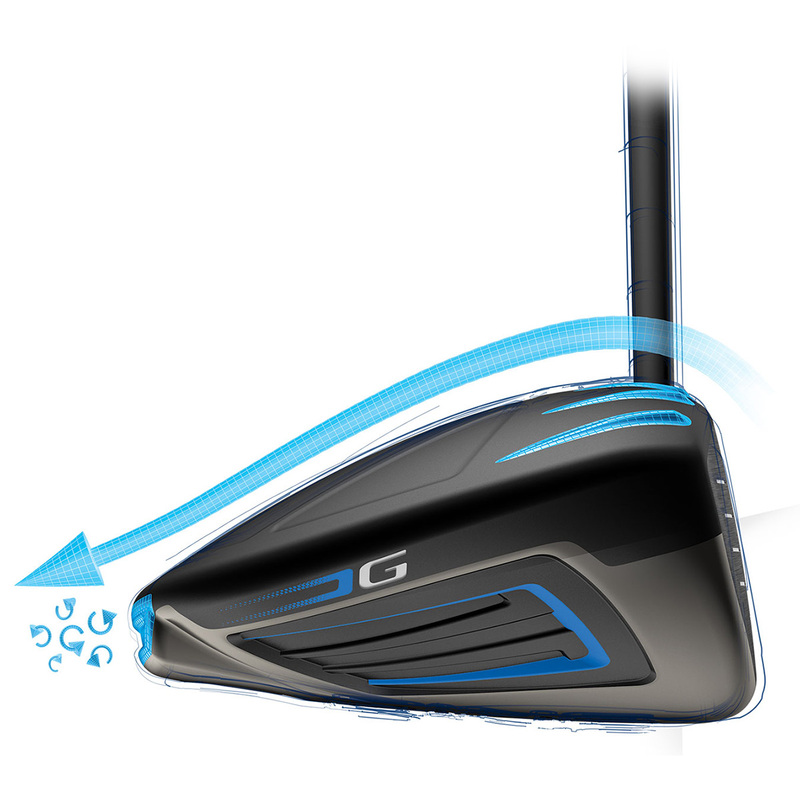 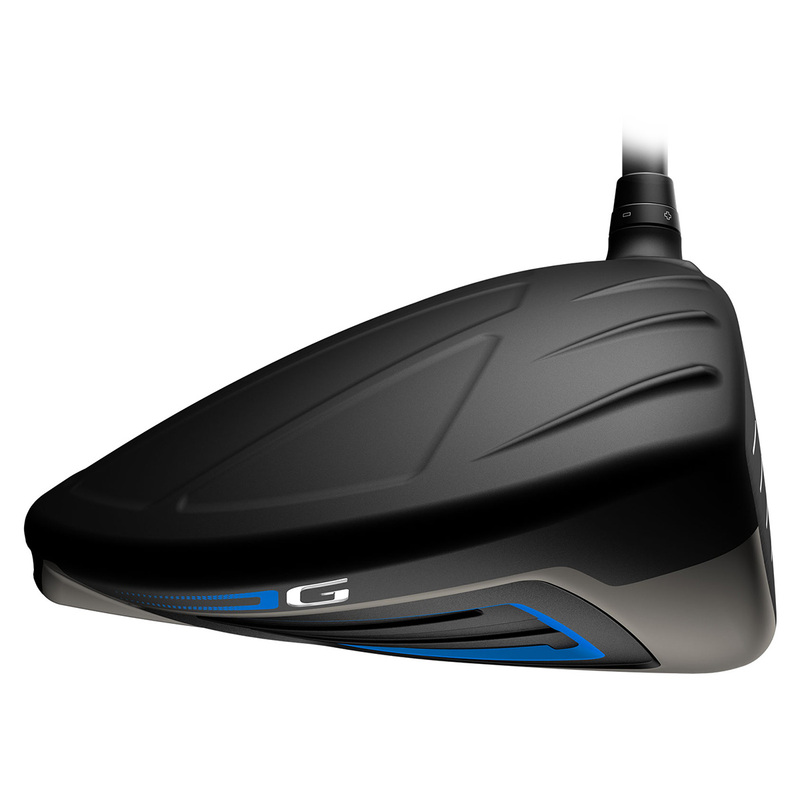 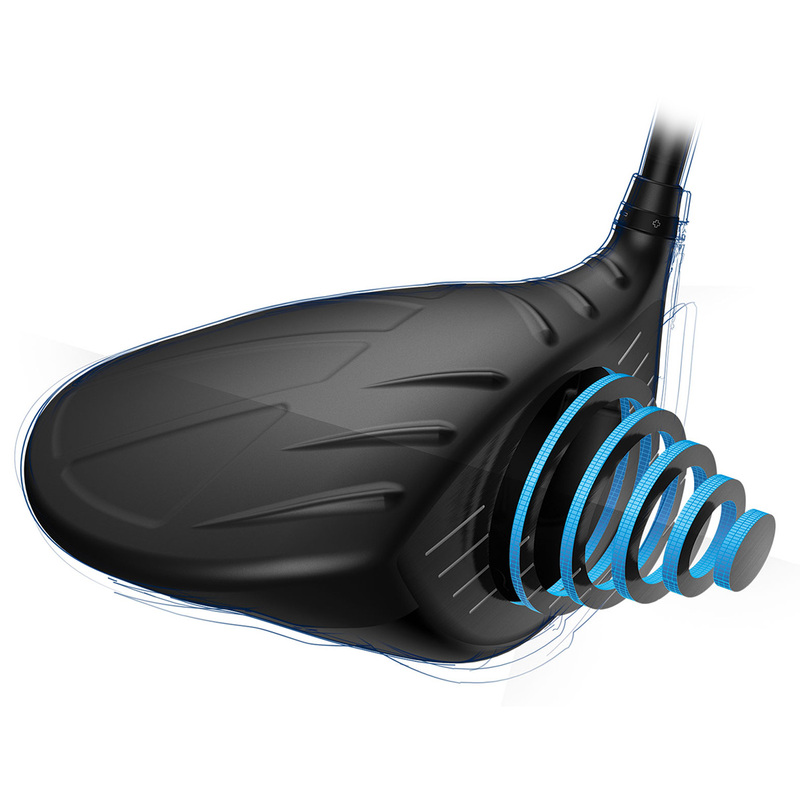 The G Alta 55 driver comes complete with a matching head cover.